Here’s one for the Tech Bin. 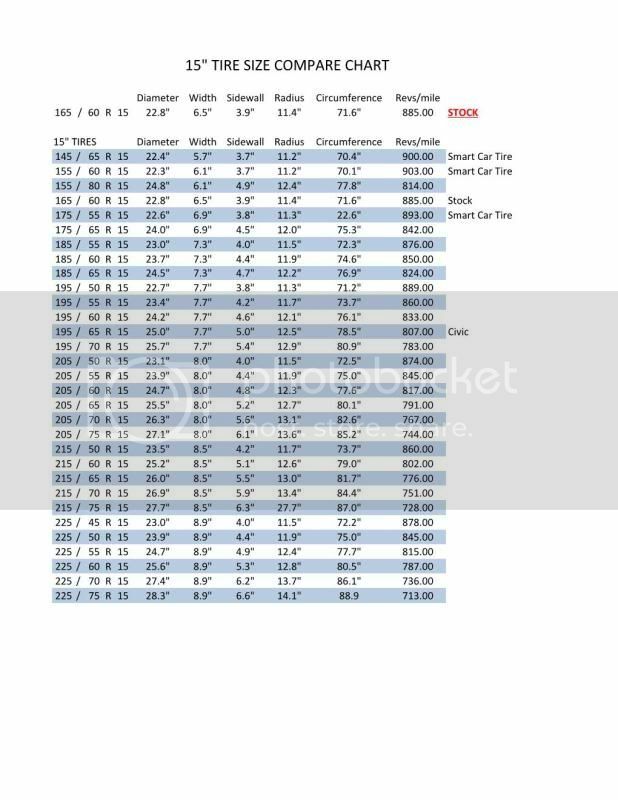 I got tired of going back & forth comparing tires sizes to see what will fit and what won’t. 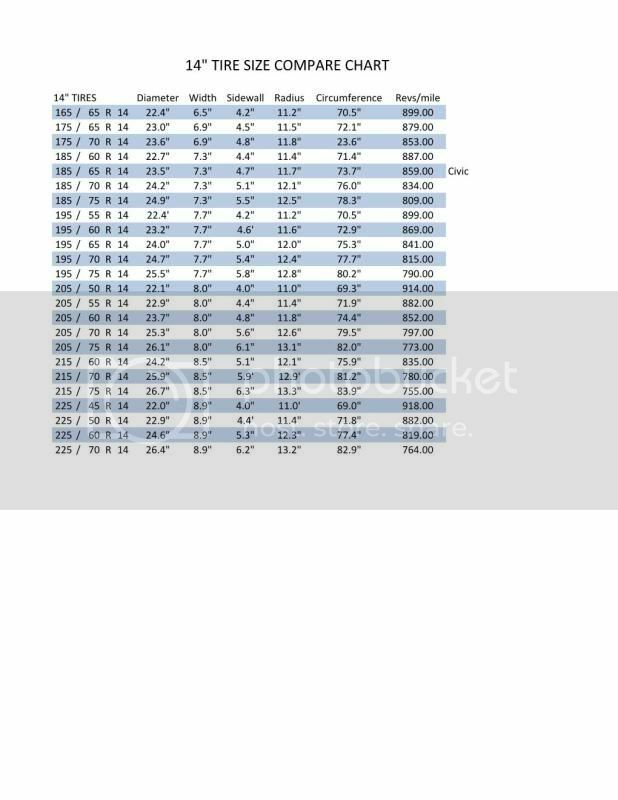 So I throw these charts together to help others in the same need. These charts should help you pick the right tires for the car. I did 14” for the Thing rims, 15” for the DOH, and the 16” for the rich people who can afford those rims! but the stock 15" Beetle tire is a 165R15. The implied aspect ratio is either 80 or 83 depending on your source, not 60 as shown in your chart. How about adding bias ply sizes? Thats what I thought too John, couldnt find anyone selling them though. Ordered a set a of the 165 60's for my vert. I'll let you know what I think of them. Location: At the wheel in North Caroilina U.S.A.
Nice idea, Im close to picking out itres sizes for my Volksrod project "Operation X". 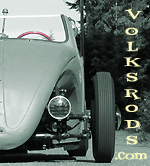 Im aware of sizes, charts, and calculators, but is there a post with photo/size references used on Volksrods. Nice to know what a particular size actually looks like in use. Last edited by volkswagnut; January 27th, 2012 at 11:24 AM. Scott76, do you mind if I share your charts?